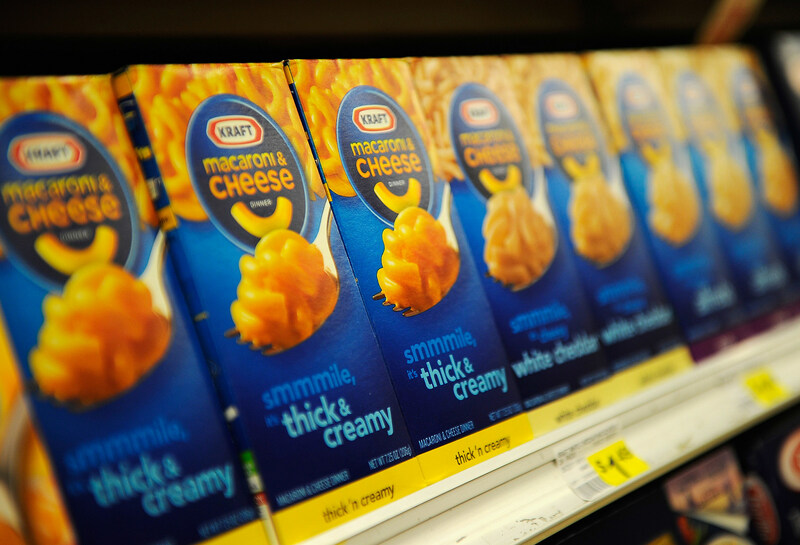 47-year-old Kevin Nelson was driving near Pittsburgh, Pennsylvania on Monday, when he got a craving for some Roy Rogers mac and cheese. So he pulled over at a rest stop. Unfortunately, they were out of mac and cheese. He flew into a rage, started cursing out the employees, and stormed off to get some coffee at another place. After he cooled down, he went back to the Roy Rogers and said he'd take some mashed potatoes instead. At which point they told him they were all out of those too. Then he really lost it. He started screaming, and throwing condiments all over the place. It's not clear if the cops showed up at that point or not, but they ended up citing him for disorderly conduct on Wednesday.